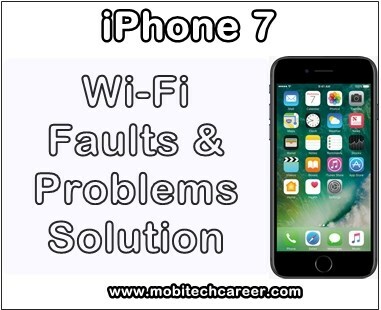 Apple iPhone 7 Wi-Fi Wireless Internet Connection Not Working Problems - How to Fix It? Notes: Apple iPhone 7 me wi-fi not working ka ek main reason yah hai ki Internet Service Provider se connect nahi ho pana, Bahut baar smartphone me wifi enable karne ke bad bhi koi website open nahi hoti hai. 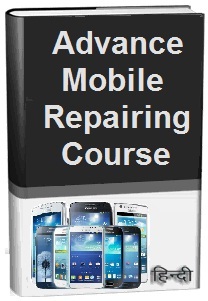 Tags: mobile, cell phone, android, iphone repair near me, smartphone, repair, how to fix, solve, repair, Apple iPhone 7, wifi, wireless internet connection, not open, not connection, faults, problems, solution, kaise kare hindi me, tips, guide, in hindi.